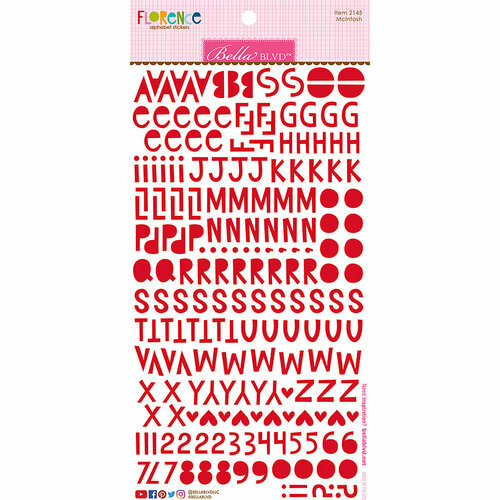 Your projects will be the apple of your eye when you use the McIntosh Florence Alphabet Stickers from the Legacy Collection by Bella Blvd. 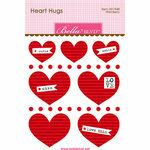 Included in the package is one sheet of red alphabet, number and symbol stickers. Each letter measures .625" tall.